Pi-Hole is a great way to block website ads in your house because it works at the routing level, denying DNS requests to common advertisement domains. 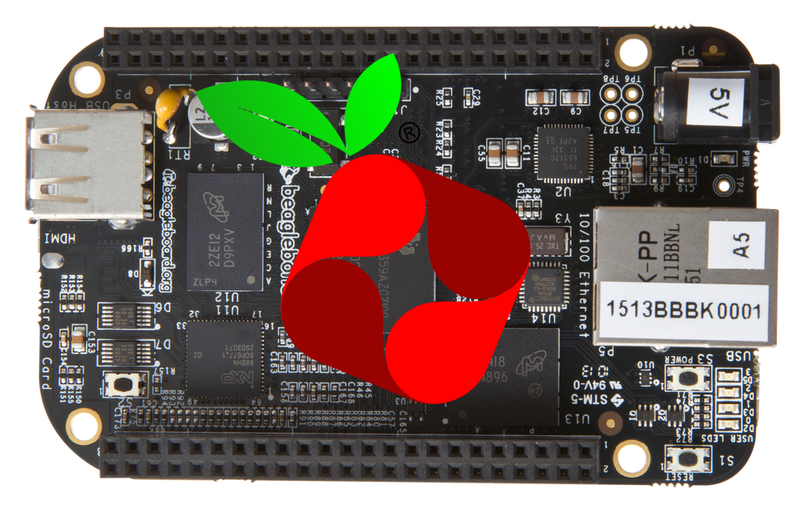 It works flawlessly on the Raspberry Pi, but to run it on a Beaglebone you have to trim some fat to get it to work. Huge thanks to the Pi-Holers for the huge amount of support they offered me. Basically go through the resource links below, in order, to get Pi-Hole running. Then, if you want to save power (all my BBB is doing is processing DNS requests, no reason to run at 1GHz all the time! ), look at the last few links.